At Steel City Squash our students engage in at least one community service project per month. These activities include neighborhood clean-up, supporting local charity events, community outreach and participating in other social/environmental events. Steel City Squash encourages all of its participants to give back to their community. 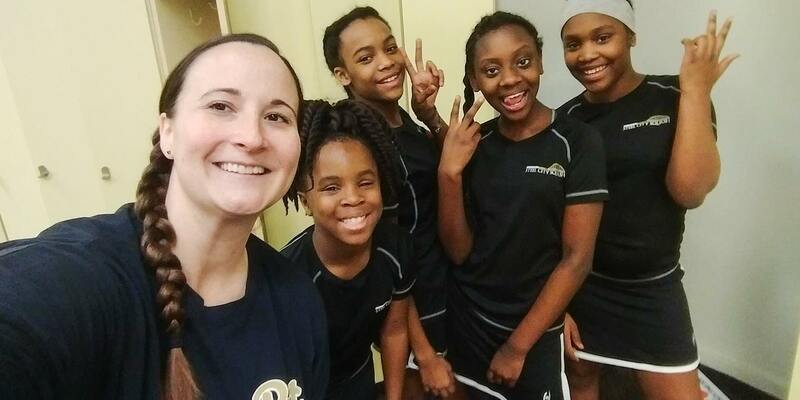 Though the program’s goal is to expand the participants’ global understanding and ambition, it is Steel City Squash’s belief that this starts by having a better understanding of one’s community and the impact of serving it. Students are expected to complete at least 10 hours of community service each year with the program.